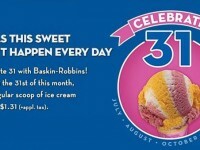 On May 31, as the continued celebration of Baskin-Robbin’s 70th birthday, the company is offering all of their ice cream sundaes for 31% off the regular price. 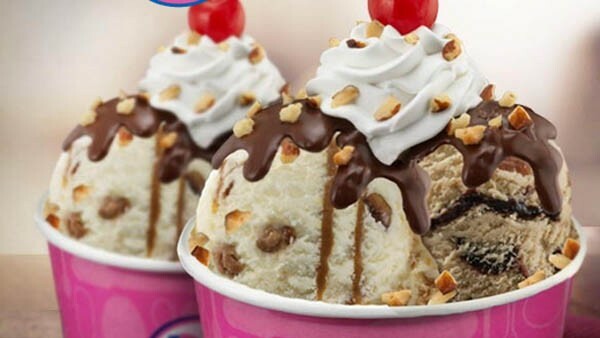 It is hard to gauge exactly how good of a deal this is, because the prices of Baskin-Robbin’s sundaes are all different prices, however as an example, a regular one scoop sundae will go for about $3.50. At 31% off, would be $2.42. The deal isn’t quite as good as the deal on March 31st for $1.31 ice cream scoops, but still a deal nonetheless. 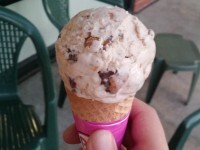 Baskin-Robbins does have some interesting sundae flavors, including Jamoca Almond Fudge, Strawberry Cheesecake, and Cotton Candy. 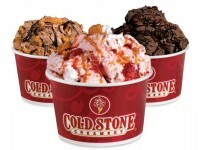 Enjoy your lower priced ice cream!